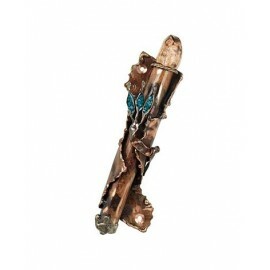 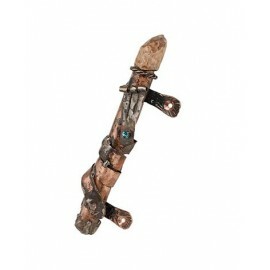 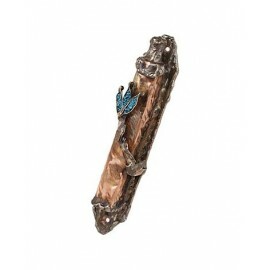 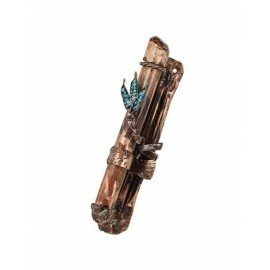 On this page we proudly offer handmade one-of-a-kind Mezuzah Cases. 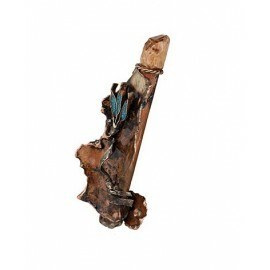 Artist Rami Zamir handcrafts every one of his creations from two local raw materials: red copper from Timna (also known as "King Solomon's Mines") and olive wood from Jerusalem; both of these materials are inextricably linked with the Holy Land. 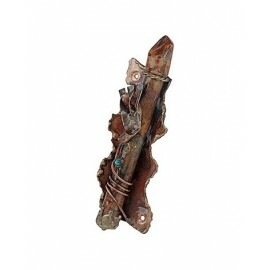 To produce his pieces, Rami uses no machines; he does everything by hand - the beating, blacksmithing, bending and soldering. 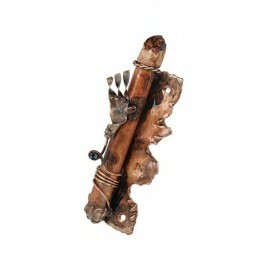 So if you want a truly unique made-in-Israel gift for any Jewish home, a Zamir product is the perfect choice! 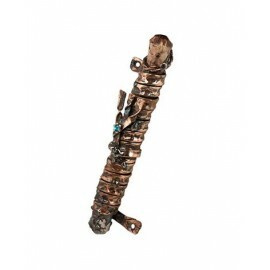 Please note: Since all these items are fully handmade, they may vary slightly in terms of size, shape and color. 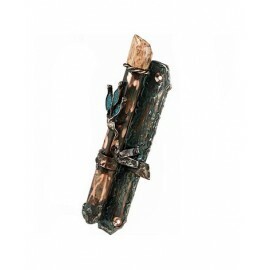 All mezuzahs are suitable for parchments up to 10 cm / 3.9 inch in size.